Our Sustainability value encourages us to be ‘…proactive members of our communities’. Another of our core values Integrity, states ‘We are honest and act with integrity’. The group is a member of a number of organisations the objectives of which include policy development and advocacy, such as Business Leadership South Africa. In addition, our operations across the world belong to organised business associations and advocacy groups where they operate. The group and its divisions participate in relevant industry forums and industry lobbying and policy development activities. 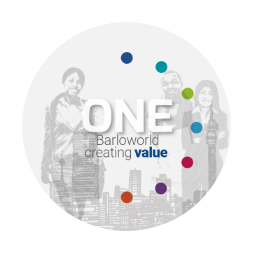 By participating in these initiatives Barloworld contributes to wider society, has an opportunity to share knowledge, raise concerns and influence policy. Barloworld prohibits donations to political parties. There is a strictly enforced policy on all business dealings with Government, quasi government, public officials, representatives of political parties or other politically connected persons. All dealings are on a strictly commercial basis only.